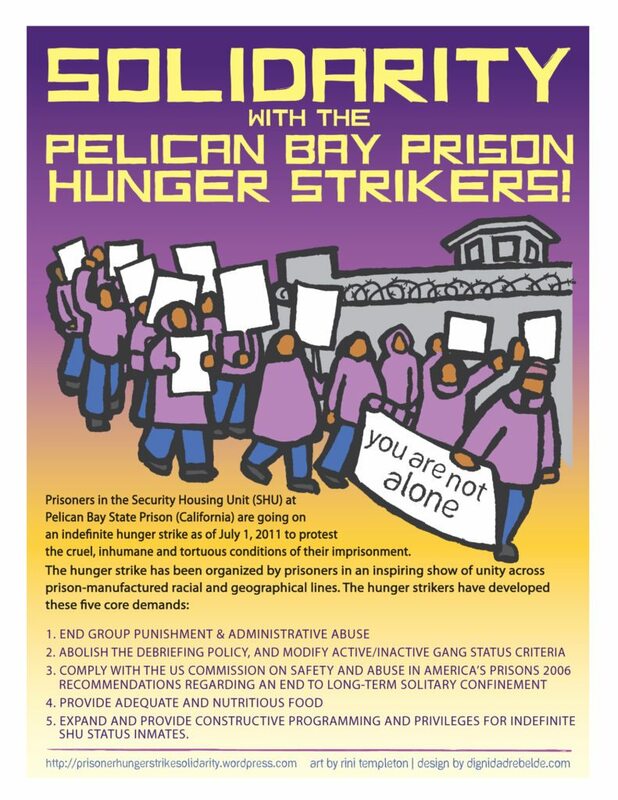 Statewide Coordinated Actions To End Solitary Confinement began in March 2014 on the 23rd of every month -in recognition of the 23 hours or more per day that people in solitary spend in their cells. 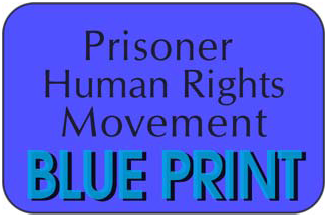 Monthly action coordination soon began nationwide, Together to End Solitary. Please participate in these public actions and events planned in your area, or get one going yourself- however big or small. Here is a great brochure you can print and distribute! Click HERE for more literature to hand out at California actions. Click on the action/event titles for details. The below listing includes events on May 20, 21, 22, and 23rd. 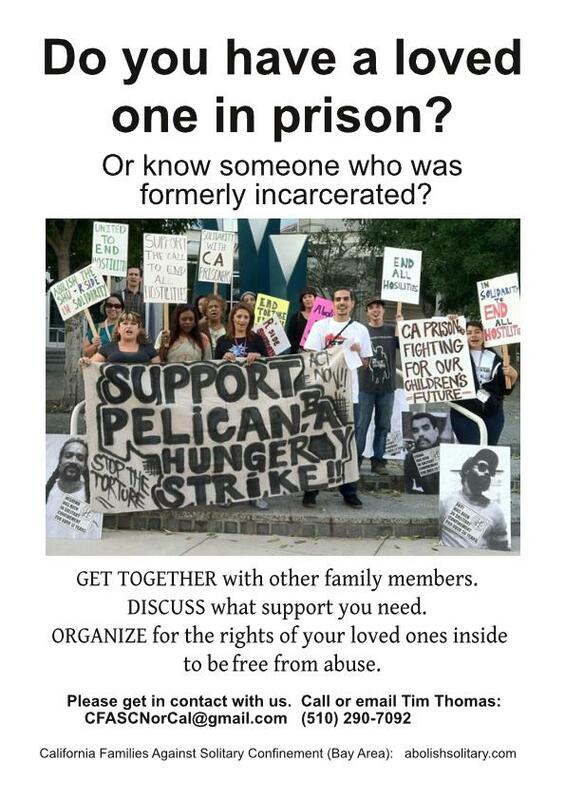 Please email togethertoendsolitary@gmail.com or phssreachingout@gmail.com for more info and to share your action details! 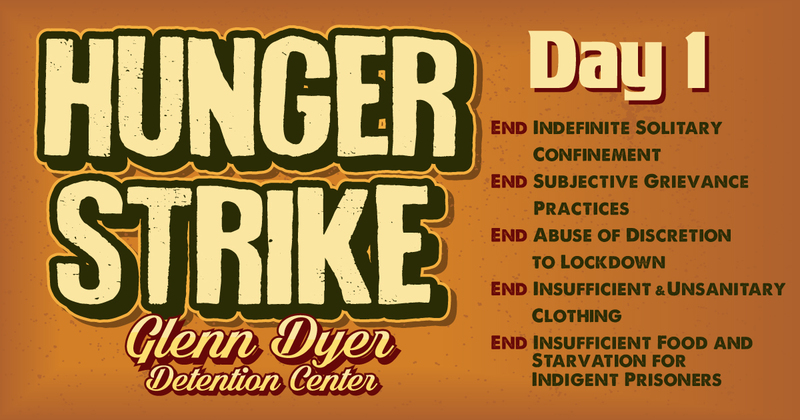 Please see the TOGETHER TO END SOLITARY site for action details. Check out our Universal Handbill to give out at California actions! Use this Facebook Event page to find what is happening in different locales throughout CA and across the nation on August 23rd. Add your own action information to that Event Page or HERE so we can post it. Together we will End Solitary!! Here are materials you can use for your action. Inviting all family members, loved ones and formerly incarcerated individuals to be a part of CFASC. Please post/share this weekend of events in Oakland, allies also welcome! Strategy/Organizing Training for people working to end solitary confinement and for people wanting to get involved. Mosswood Park is at 3650 Webster St. This BBQ gathering is especially for family members and loved ones of people in prison and formerly incarcerated individuals. Help continue to build a strong family base of CFASC members. Bring what you have to share, especially your passion for stopping the torture of long-term solitary confinement (and lawn chair, side dish, lawn game if you have them). Active participation/volunteers will be needed to make this event a success! We’ll also take some time for reflection on the training from the day before. 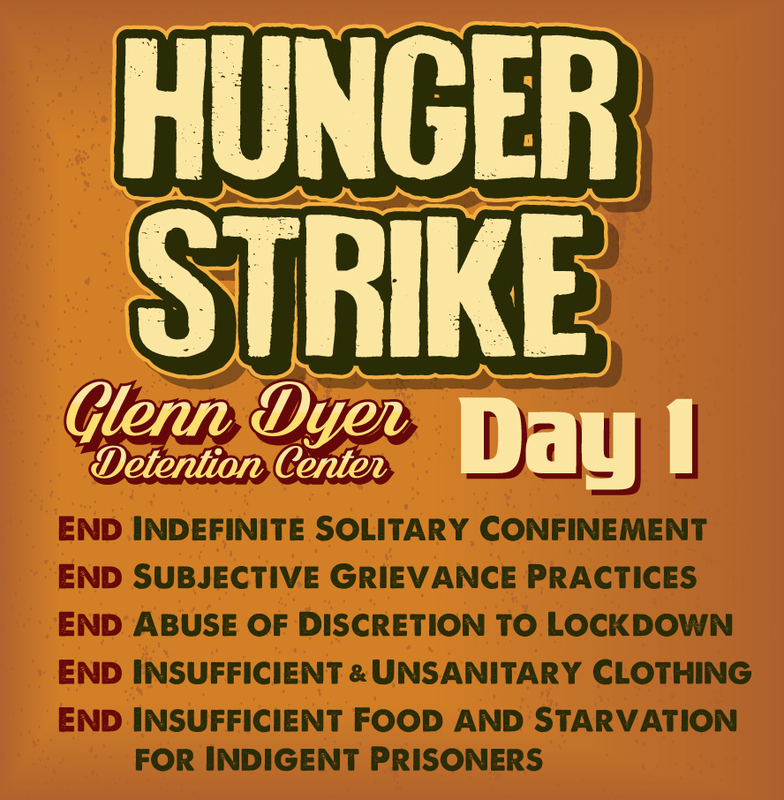 Hosted by Prisoner Hunger Strike Solidarity Coalition (PHSS). Contact phssreachingout@gmail.com or (510) 426-5322 for more info about the events, or to get in contact in the future.